Young children love learning about the past, and this lesson is both educating and entertaining. Centered on the Native Americans, it contains recommended reading, circle-time discussions and song ideas, as well as fantastic activities that will help the children to grow and develop. Introduce the theme by showing the children pictures of Native Americans and asking them what they already know about this topic. Write down their ideas. 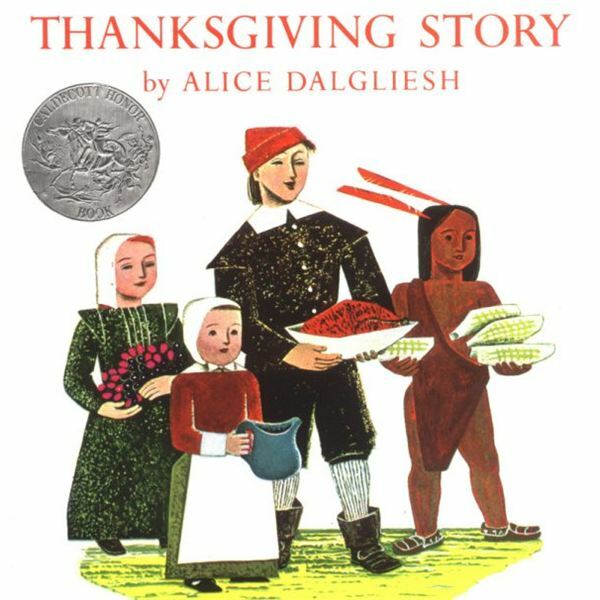 Read The Thanksgiving Story by Alice Dalgliesh aloud to the class. Discuss what happens in the story, and ask the children what they think. Ask them how they’d feel if they were the Indians, and how they’d feel if they were the Pilgrims. Ask if they would be scared of the Indians. This activity encourages the children to consider the feelings of others. Use this lesson as an opportunity to evaluate each child’s understanding and social skills. The children will love planting a garden. If you don’t have access to an outside garden, you could grow the garden in deep plastic containers instead. Prepare the garden by measuring squares of 12 by 12 inches. Place stakes on the corners, so you know where each area ends. Then allow the children to help plant the vegetables. Each vegetable should have its own ‘garden’ so none are mixed. Talk about how the Native Americans lived from the land and would only be able to eat what they had grown. Take photographs as the vegetables grow, and show the children how to tend to the vegetables every day. You could also discuss photosynthesis and a plant’s growing process. 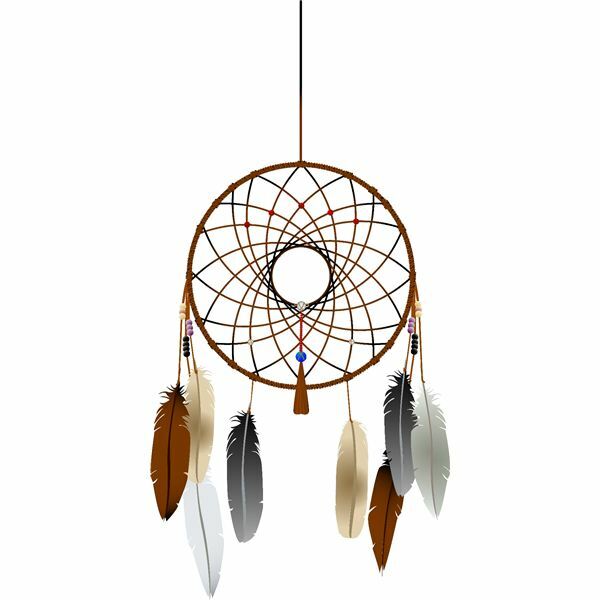 Enhance the children’s knowledge of Native American culture by showing them various items used by Native Americans and letting the children create dreamcatchers. Hold the objects up one by one, and ask the children what they think they were. Save the dreamcatcher until last. Explain that the choker was used to protect the neck, the head-dress would be worn during battle and feathers added for doing brave things, and the arrow bag was used to carry around arrows for hunting. Then pull out the dreamcatcher. Explain that it was made to catch all the dreams, trapping bad dreams and letting the good ones slide down the feathers to the sleeping person. Allow the children to color in pictures of a dreamcatcher, drawing on beads to represent their families, friends, school and pets. Then cut the dreamcatchers out, and suspend them using string. Some children can be invited to show off their dreamcatchers and talk about what beads they added. Discuss various cultures with the children, and ask why our cultures are different and what we believe. You could finish this topic by reading More Then Moccasins: A Kid’s Guide To Traditional Native American Life by Laurie Carlson, or Tales Of Bear and Deer: Traditional Native American Teaching Stories by Jessie Wolfbear. You could finish this lesson plan by creating Native American headdresses and singing some Native American songs together. Discuss what the children have learned, both about the Native Americans and about different cultures and history in general. This topic would nicely lead on to a lesson about Thanksgiving or more history lessons.